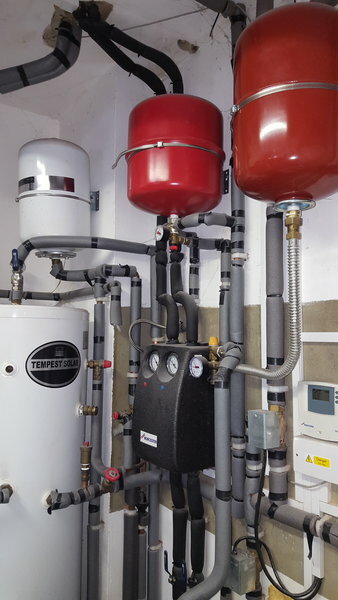 Cost effective, reliable heating and plumbing engineers operating throughout the South East and the surrounding areas. 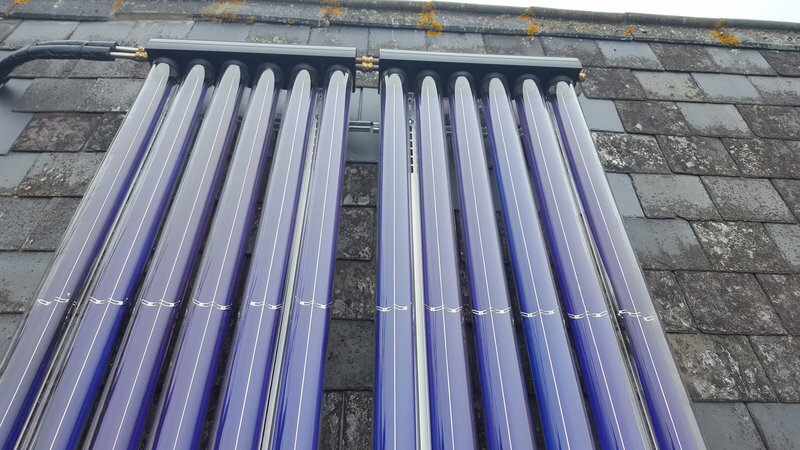 We cater to all domestic and commercial client’s central heating systems, gas services, plumbing and renewable requirements. With 26 years within the industry, we have the knowledge and expertise needed to ensure that you receive nothing but the best service. Our reputation has been developed through hard work and reliability which is why we are the area’s number one choice. We have used NCC on several occasions. Neil is helpful and professional and always tries to respond quickly. 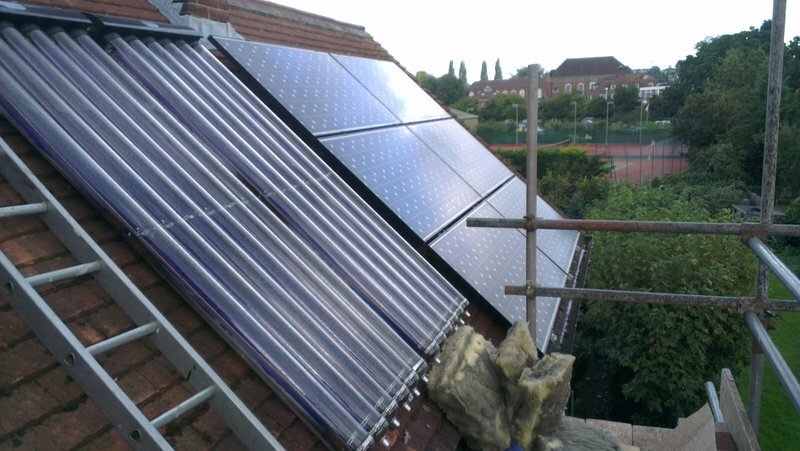 I would recommend for general plumbing and solar installations. Neil came at 6.30pm on the day I called to say my boiler was not working. Which was great as we were due snow in a couple of days. Unfortunately my boiler could not be fixed as the parts are obsolete so he quoted for a new boiler and came and fitted it 2 days later. All work was carried out efficiently and in a tidy manner. 10 days after installation the boiler displayed F83 error, Neil and Valiant have since visited my home and it is now fixed. This was the first time I have employed Neil and I would rate him as an excellent choice. 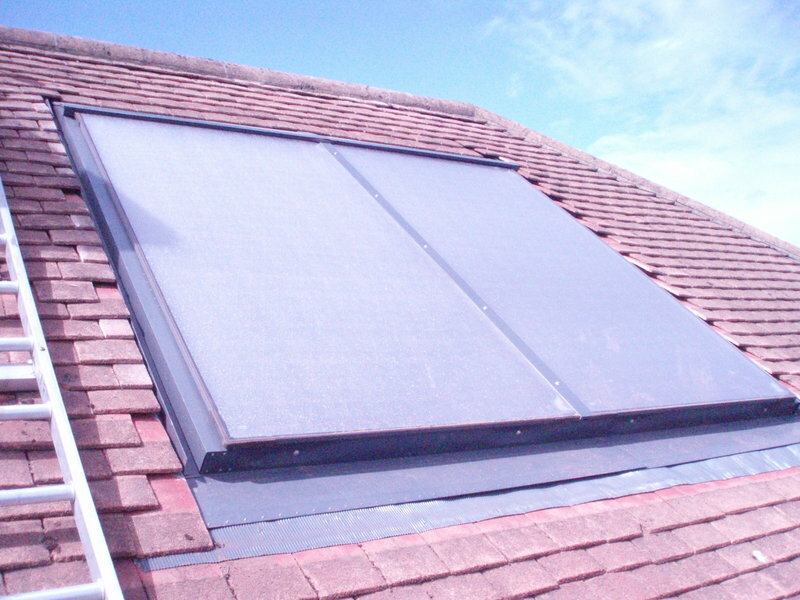 He attended very quickly to give me a quote on servicing my solar hot water system and also recommended a number of safety alterations following his examination of the system. When he carried out the work there was a problem with a defective blank on an unused port on the hot water tank which fractured on removal. This Neil was unable to rectify and I had to seek alternative help. However, on the work that Neil was able to proceed with and the main job of servicing the solar system I am very happy with. Neil is very knowledgeable, personable and efficient. We moved house at the end of November & I noticed the pressures on our boiler were all over the place. I found Neil through Which Trusted Traders & he came out to advise on the day I phoned him. He took time to talk me through the system & why the boiler might’ve been behaving like it was. As he was leaving he saw we had gas fires & gave us advice on how to use them safely (which we weren’t doing!). Two days before Christmas our boiler died. Neil came over to make sure the gas & electrics to the boiler were safe and then said he would come over to install a new boiler as soon as the trade re-opened after Christmas. He gave us a couple of boiler options and explained the main differences. He was then at our house at 8am on 27th December. We’re very happy with our new boiler & the work Neil has done. On top of that he’s a lovely bloke & I wouldn’t hesitate in recommending him to family & friends. We will definitely use Neil to do our annual boiler servicing and for any other plumbing jobs. NCC did work for me a number of years ago (installed a boiler and central heating system). Although the work was good; they did it within the agreed time and for the price quoted, I have just found out they never sent Corgi, now Gas Safe, the building regulations completion certificate for the new boiler and I was never given a copy. I have now had to fork out over £100 for a lack of installation certificate insurance policy when remortgaging my property. When questioned about this they just ignored my emails. Please be warned, if you are using this company make sure they register the work or else like me, you may be in for a surprise further down the line. NCC are delighted you remain satisfied with the quality and value of the heating installation we did approximately 14 years ago. We are very sorry you feel we are untrustworthy because of an issue with certification. I feel confident we registered the installation, as part of Corgi membership regulations, which we would have had to do for all of our installations, and the certificate would have been posted to you directly from Corgi. Since your installation the registration organisation changed to Gas Safe and it is unfortunate they have been unable to locate your Corgi registration. After receiving your texts last year we attempted to speak to Corgi, who only operate in Ireland (they no longer operate in the UK since 2009) who said they would look through their documentation and get back to us if they found anything, sadly they didn’t. I am afraid changes with the registration organisations and anything that went missing between them is beyond our control. If you wish to clarify anything further please call us. A job very well done. We recommend both NCC South East & water underfloor heating for larger areas. Earlier in the year we were given the diagnosis that a water pipe had burst under our ground floor, necessitating the lifting of the entire ground floor area. 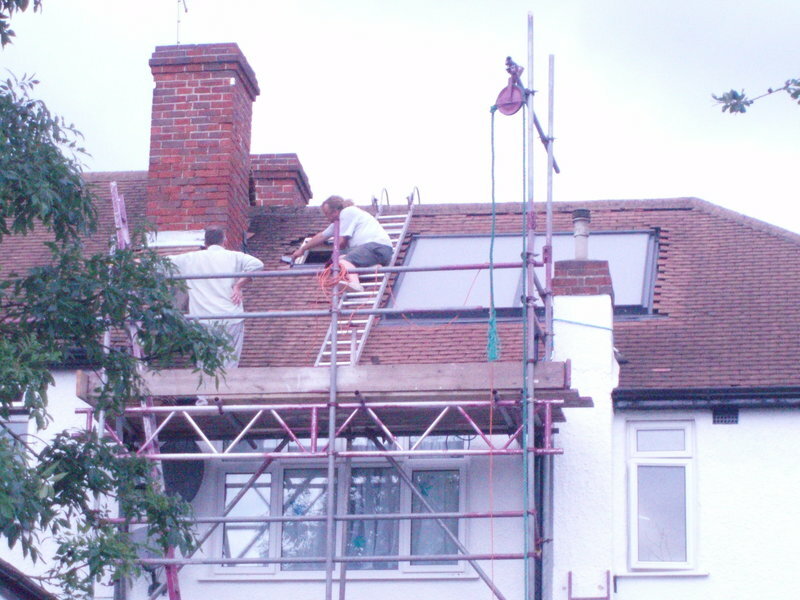 It gave us the opportunity to get rid of the radiators and put in underfloor heating using a water pipe system. This choice was sensible because our house has very high ceilings on the ground floor and radiators never gave us effective heating. Because this was a large job, we checked out Which Trusted Traders and interviewed numerous firms before deciding on NCC South East Ltd, owned by Neil Cornes. His no-nonsense approach and clear explanations gave us confidence. 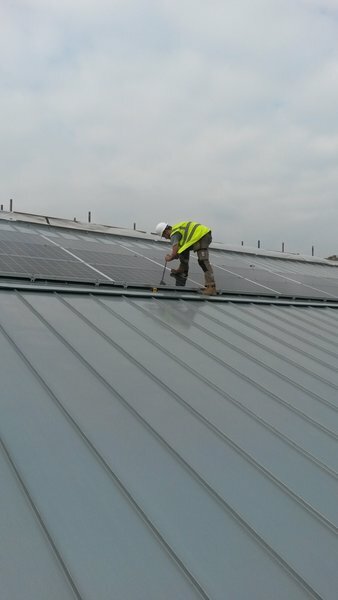 Neil quoted a competitive price but also clearly explained the procedure, quality of materials used and why, how it would work & the time frame needed. He was always on time, kept us informed at every stage of the job Neil worked closely with our tiling contractor to ensure the existing floor was removed to the correct level for the water pipes removal of of the tiles and our kitchen, dug down to the level recommended and provided advice as required. The pipes and system went in, the tiles and wood flooring were laid and the system switched on.....bliss. Neil did his work on time and gave us great advice and service before, during and after the work was done; even helping us with plumbing matters unrelated to the underfloor heating. We would highly recommend him and his company. Boiler service 2 years in a row after new boiler installation in 2016. Very professional and friendly service. Work carried out very efficiently. The yellow van is a comforting sight! Neil was doing some installation work for a neighbour of mine 3 years ago and I asked him to recommend and quote for a new boiler. He took the time to talk me through options and provided a quote in line with my expectations, his knowledge and experience is very apparent. 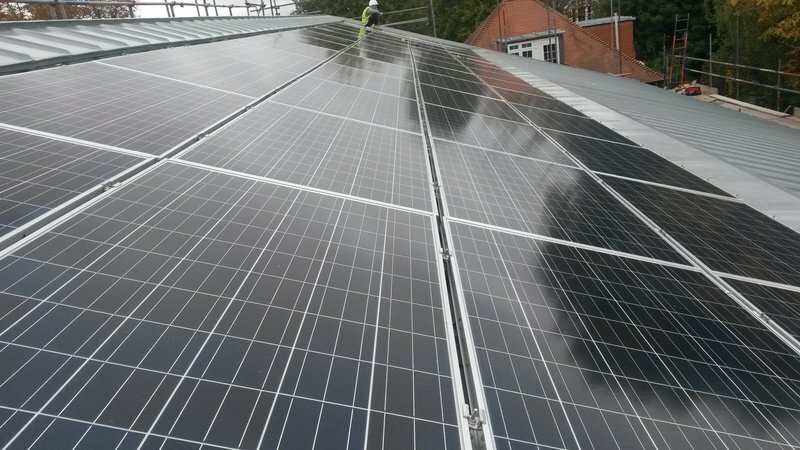 The installation was completed efficiently, on time and exactly as described and they are very tidy, professional workers. 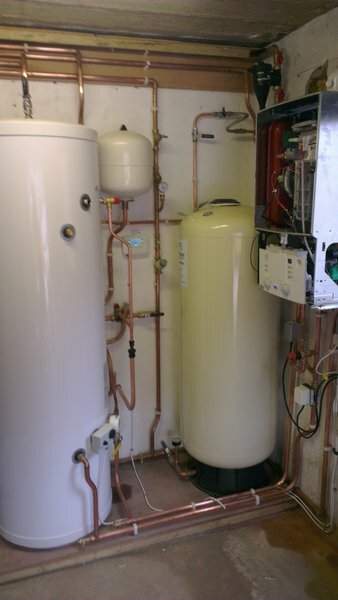 Subsequently Neil has returned to additionally install a water tank and to do the annual boiler service. A couple of times I’ve needed to contact Neil to fix a heating problem, he is reassuringly reliable, very responsive and without doubt knows his stuff. All of which is exactly, in my opinion, the qualities you would want and should be able to expect from any professional trader. Lastly I’m all for reading reviews and making judgements but rarely if ever write a review. Neil is exceptional and that is why I am recommending him. 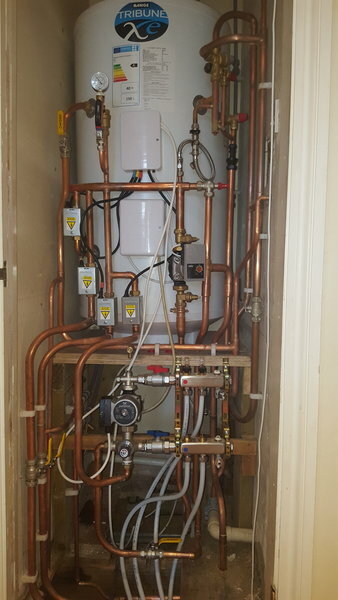 Neil has done various jobs for us including installing a mega flow and servicing our boiler. He is extremely reliable and trustworthy. His work is to a very high standard. A part wasn’t to his expected standard so he sent it back until he was satisfied that it was correct. He explains things clearly so you understand and is very honest. Very personable and would highly recommend and would use him again.